The time will inevitably come when mechanistic and atomic thinking will be put out of the minds of all people of wisdom, and instead dynamics and chemistry will come to be seen in all phenomena. When that happens, the divinity of living Nature will unfold before our eyes all the more clearly. The time spoken of has now come. Starburst conducts research on subquantum kinetics, a new microphysics methodology that has successfully solved many of the problems that presently confront physics and astronomy. Its approach was inspired from general system theory and from concepts that were originally developed to explain the formation of chemical wave patterns in certain nonlinear chemical reaction systems. Subquantum kinetics applies these wave-order generating concepts to give an entirely new approach to understanding physical phenomena. It expands the scope of physics with the awareness that our material universe of subatomic particles, fields, and energy waves is a part of a larger higher dimensional whole that remains inaccessible to direct sensory perception. 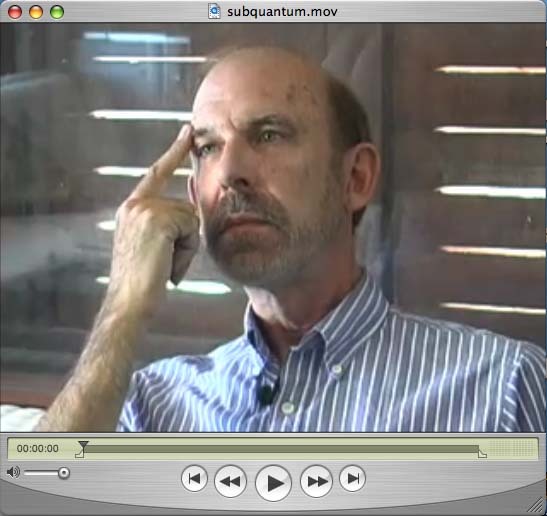 Subquantum kinetics is simple and elegant. Using a set of five nonlinear equations having three variables, it presents a rigorous unitary description of the physical world accounting for all force fields and relativistic effects in a unified manner. Its systems approach brings a new common sense understanding of physical concepts and heals the schism that has traditionally separated physics from the life sciences. It changes the limits of what was once thought to be possible and opens up new possibilities for the development of technologies in energy generation and aerospace propulsion that could better our world. Details about this new physics are presented in Dr. LaViolette’s books Subquantum Kinetics (technical) and Genesis of the Cosmos (general readership). 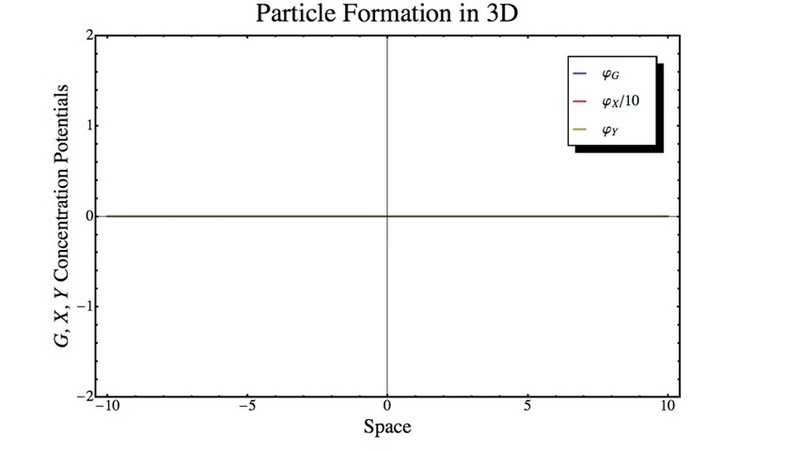 variable corresponds to gravity potential.